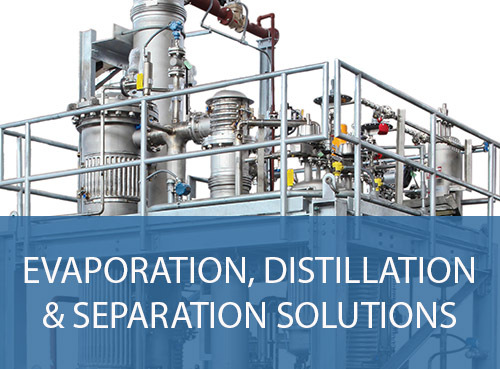 Buflovak provides process solutions with our premier products that range from dryers & flakers to evaporation, distillation & separation equipment. We specialize in providing engineering driven solutions for food, chemical, pharmaceutical and environmental processes. 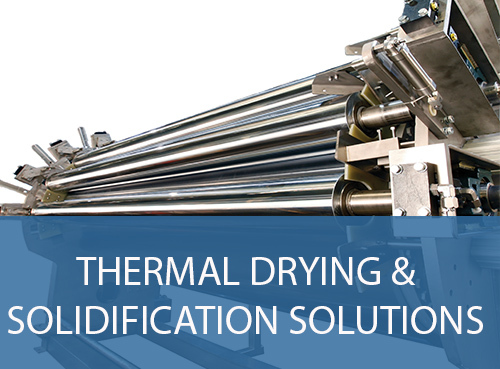 With our thermal drying & solidification solutions, Buflovak can provide specialized drying or cooling solutions tailored to our customer's process needs. Our product offering includes atmospheric and vacuum double drum dryers, single drum dryers, vacuum rotary / paddle dryers, vacuum pan dryers, paddle dryers and cooling drum flakers. Buflovak designs and manufactures equipment and systems to separate the constituents of a liquid mixture. Our evaporation and crystallization technologies remove liquids and solids, respectively from liquid mixture process streams by vaporization. Our distillation technology separates components of a liquid mixture via vaporization and condensation. Everyday Buflovak's engineers are solving today's complex liquid separation problems, delivering a distinct and profitable operating advantage for our customers. The Patterson Kelley (PK) group designs, engineers and manufactures our equipment to deliver unique processing solutions for a wide variety of applications. 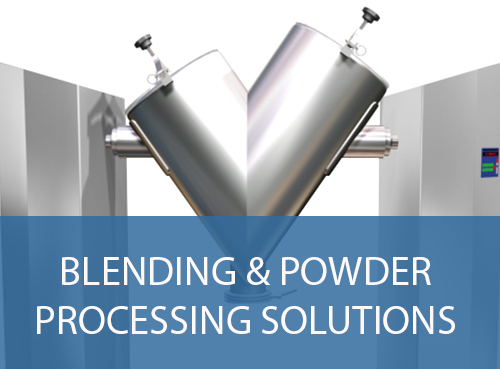 The available processing possibilities include tumble blending, intensified blending and liquid/solids blending in batch and continuous modes. In addition, appropriate formulations may be processed through wet granulation and drying within a single pot processor.